Sometimes I think the parade has passed me by – in fact I know it has! Truth is, it’s not a parade I particularly want to lead, maybe just join in for awhile along the way. What I’m getting at is the difficulty I have in coming to terms with albums of “original music”. I am happy with discs that have a mixture of originals and familiar tunes but where the compositions are from guys straight out of music college who probably think that Jerome Kern is a cereal (All the things you eat) I step backwards. However, this CD manages to rise above the above reservations. Klaxton’s compositions, whilst unlikely to find a sympathetic lyric writer, do have some vocal insertions from Taylor O’Donnell. They have meaning. 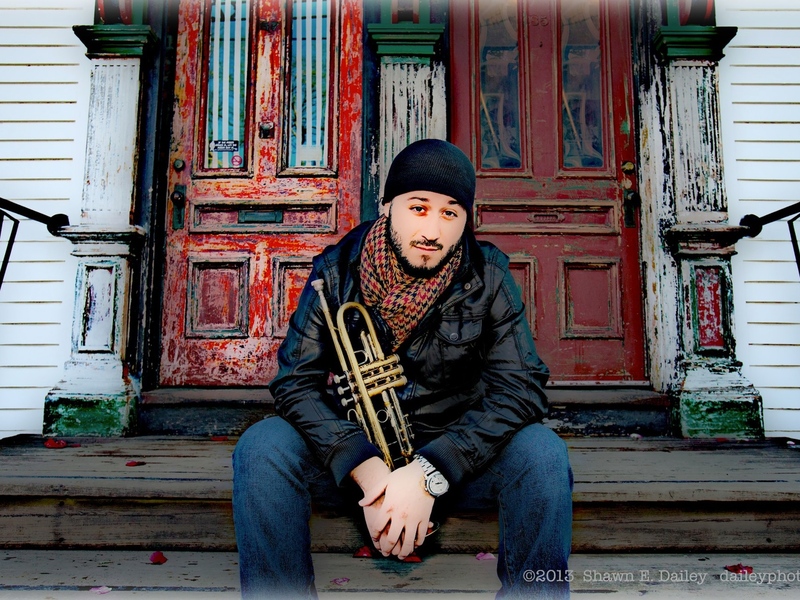 Klaxton is a fine trumpet player and a credit to his past tutors such as Terry Blanchard and Clark Terry. He hasn’t disgraced either of those mentors on this CD. Nice tenor from Mark Small and Moore helps to stop the trombone sliding from the frontline – let’s hear more of Moore! The album is inspired by the leader’s fascination with the vastness of space – aren’t we all? Well er yes we are but few of us put that fascination into music. Klaxton does and, with a little cosmic licence, it works. Next Time We Float Away enables us to do just that – float away! Mingus, Ellington, Evans and others are the spirits (not quite) floating away. Strange, I began by disliking this album and yet now I’m loving it! Recommend starting on track 9 in reverse order!